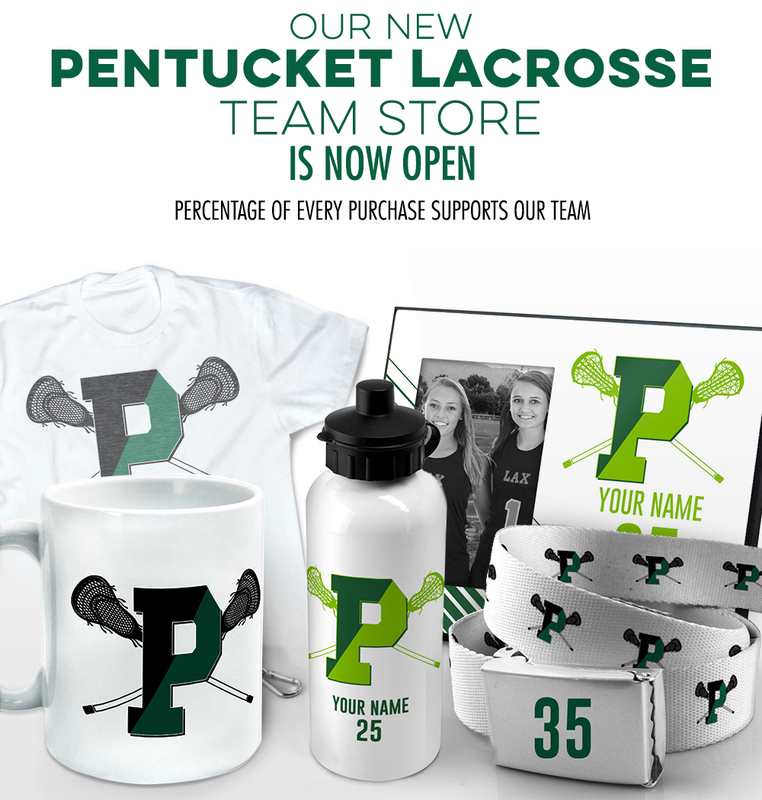 Are you looking for some cool PYL gear for your little laxer ? We've got the goods. Maybe you are tired of being cold on the sidelines? Check out our super warm and cozy new PYL Stadium Blankets - and much, much more in our online store. All orders will be shipped directly to your home. New items are being added all the time!